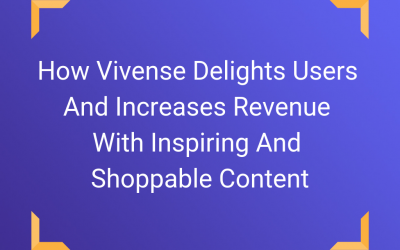 Get expert e-Commerce marketing tips and best practices straight to your inbox, and convert more shoppers into customers. 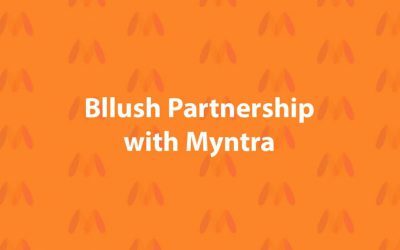 Subscribe to the Blog below. 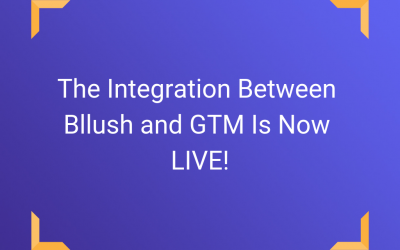 The Integration Between Bllush and Google Tag Manager (GTM) Is Now LIVE! 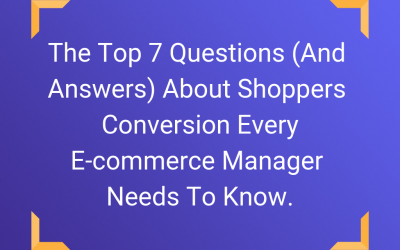 The TOP Five Shoppers To Buyers Conversion Mistakes E-Commerce Managers Make… and How To Avoid Them! 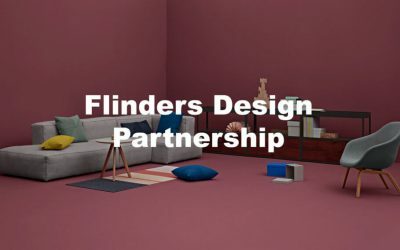 We are excited to announce a partnership one of the leading retailers in Europe: Flinders. The Dutch online furniture store has grown rapidly in the last years, adding localized German and Belgium stores to its website. Due to their growth, Flinders..